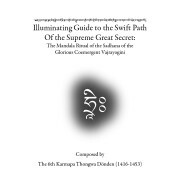 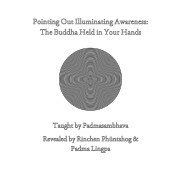 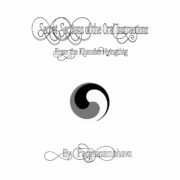 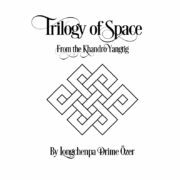 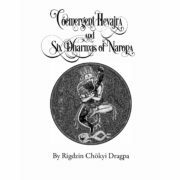 This is a collection of three important texts that look at the bardos from the Dzogchen perspective. First, there is the root text of Jigme Linpa’s famous Single Enlightened Mind Ocean Bardo Prayer. 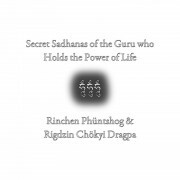 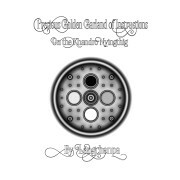 This prayer was one of the heart practices of Garchen Rinpoche’s root Guru, Khenchen Münsel. 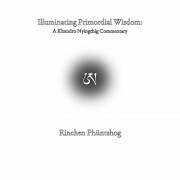 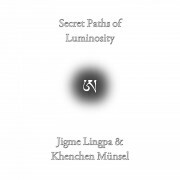 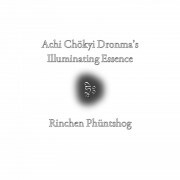 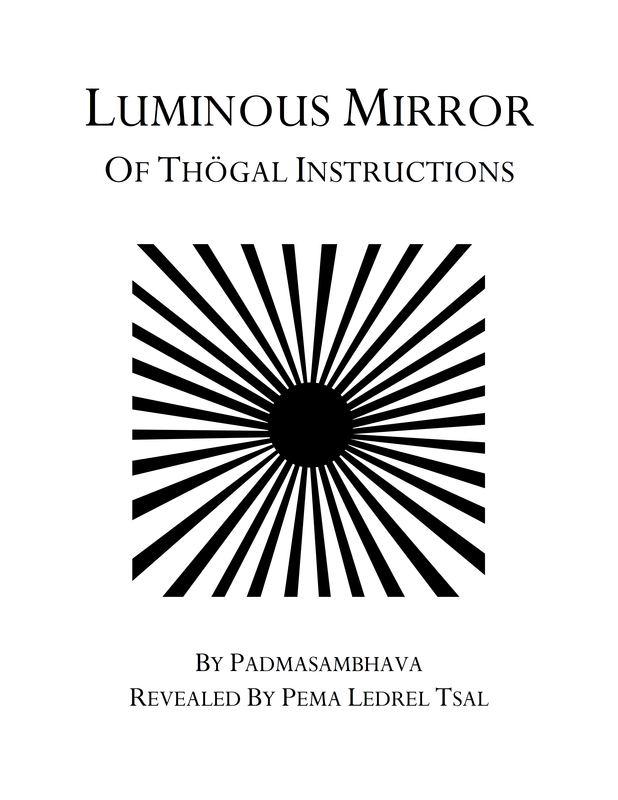 Khenchen Munsel regarded it as so dear and profound that he composed two commentaries upon it. 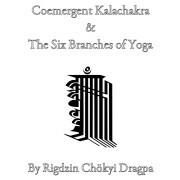 Translations of both these additional commentaries are included. 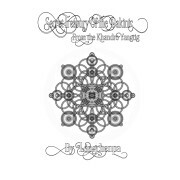 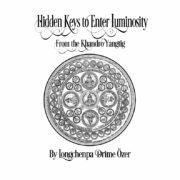 They are known as the Illuminating Lamp: A Word for Word Commentary and the Secret Path of Luminosity: A Universal Commentary. 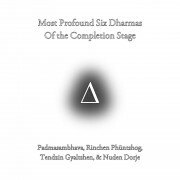 The root text and the commentarial literature explain how one may attain liberation in each of the four bardos: the natural bardo of this life, the bardo of death, the bardo of reality, and the bardo of taking birth. 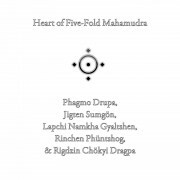 One special feature about this bardo prayer is that it introduces perspectives of dying and enlightenment after death, according to the Dzogchen instructions of tregchö (cutting through) and thögal (direct transcendence). 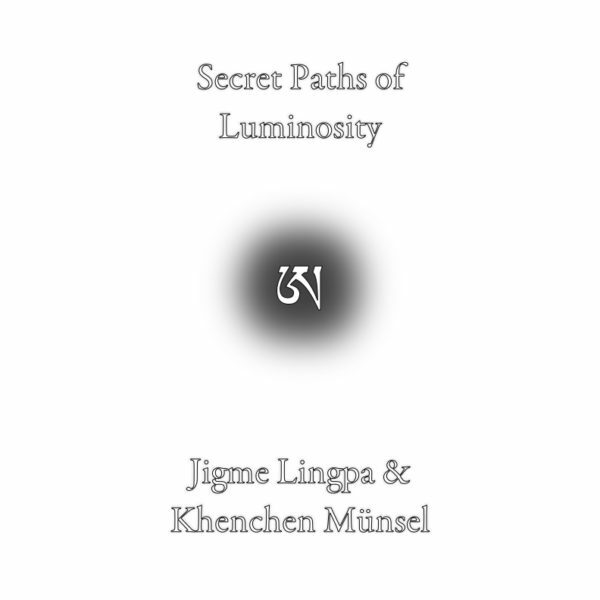 This is one of the few compositions that Khenpo Münsel wrote during his lifetime, making it extremely precious.